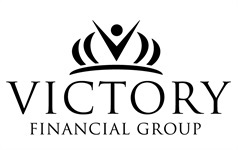 At Victory Financial Group we understand that many people prefer to shop online anonymously for life insurance. We provide free quotes without the hassle of providing any of your contact information. 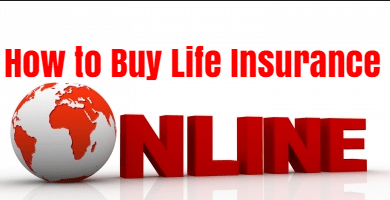 Once you finish shopping online here and find the policy that you like, we'll reach out to you once you have submitted your online application. Be sure to let us know in the comment section of your application how you prefer to be contacted. It’s critical to consider having enough life insurance. You may want to read Assess Life Insurance Needs or use our Life Insurance Calculator to decide how much coverage you want. If you have any questions please Contact Us. We are happy to answer any questions about different product features or help you find the right policy.